Last night I went out into the streets with the goal of getting to every single pavilion! Unfortunately, I missed out on the Irish Pavilion but got to all the rest! It was very cool to see the city more alive than usual; lots of people out driving and moving around to different pavilions and many parking lots were jammed full! I took a few pictures and soaked up some culture: here they are! My first pavilion of the night was the Chinese Pavilion! 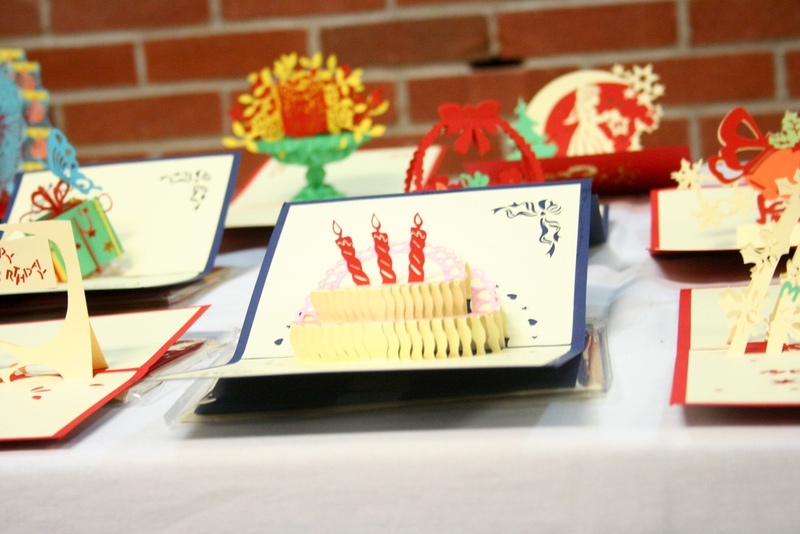 Chinese cuisine wafting through the air, I took a look (and bought) a cool, hand made, 3D Valentines Day Card. Decided to start the shopping a little earlier this year! 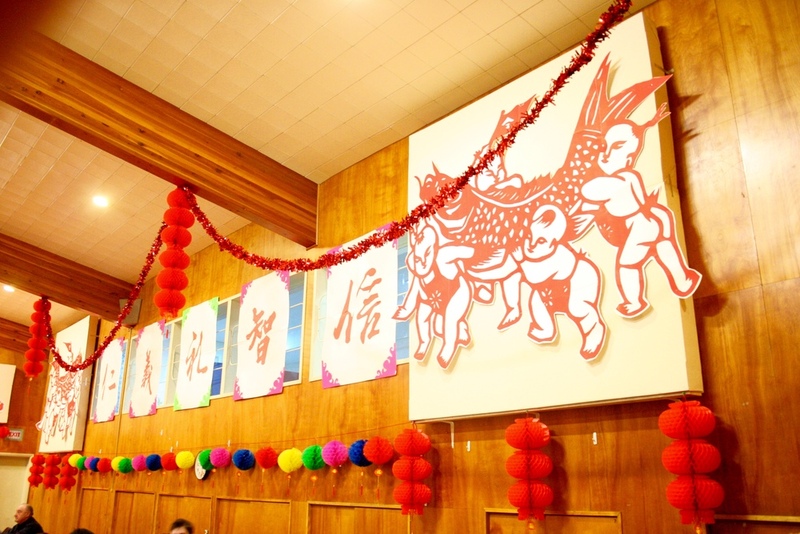 The decorations were bright and well-executed and the traditional Chinese dance was very interesting! They also had a photo room with a bunch of neat Chinese items! This would definitely be a good place to go for a bite to eat and a stay with your kids! Everyone was incredibly friendly. I was pretty excited to go to the Mauritius Pavilion as I had never been before! 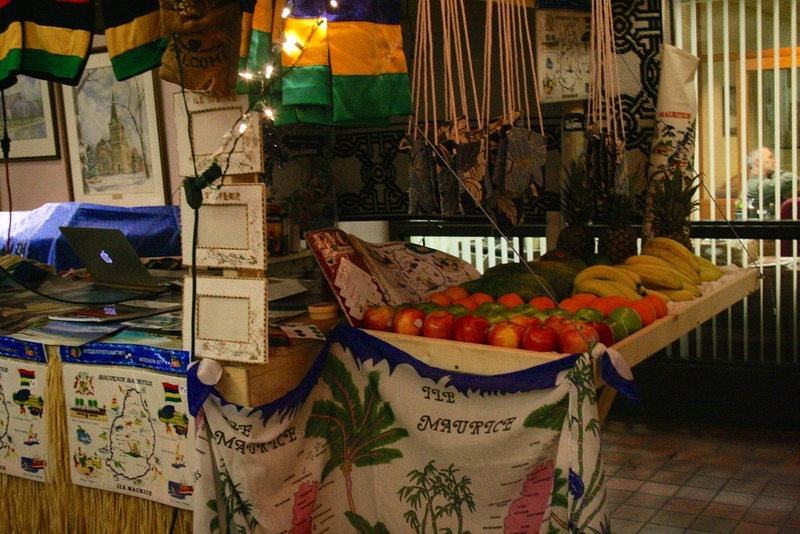 As soon as you walk in the door you are greeted with 'island vibes' including an authentic looking fruit stand and Mauritian jewelry/decorations. 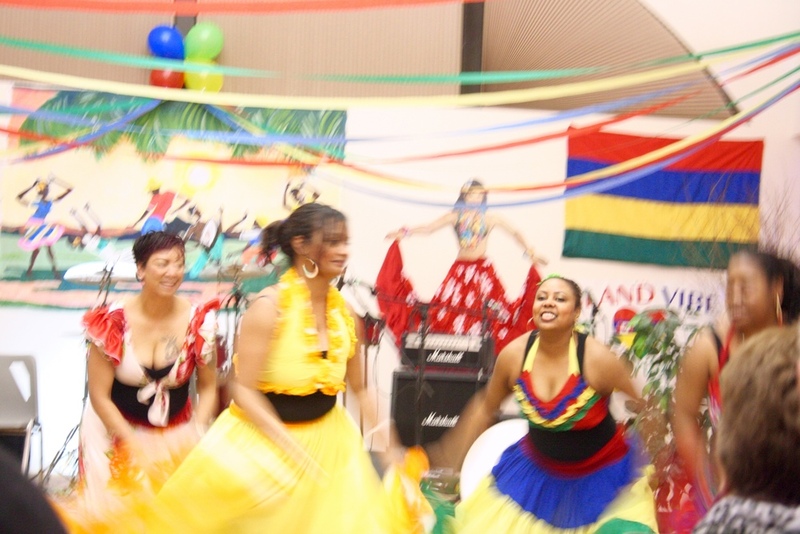 The dancing is energetic and joyful and the music was great! The dancers did a great job of getting the audience involved and excited. The laid back, happy atmosphere made this pavilion a real treat! WOW. The only bad part about the Brazilian Pavilion is that the lighting made it hard for an unskilled photographer such as myself to get any decent pictures. The capoeira routines were absolutely incredible. Backflips, handstands, kicks, punches, the energy was palpable! It was very cool to see the audience become quickly captivated by the athletic martial artists! 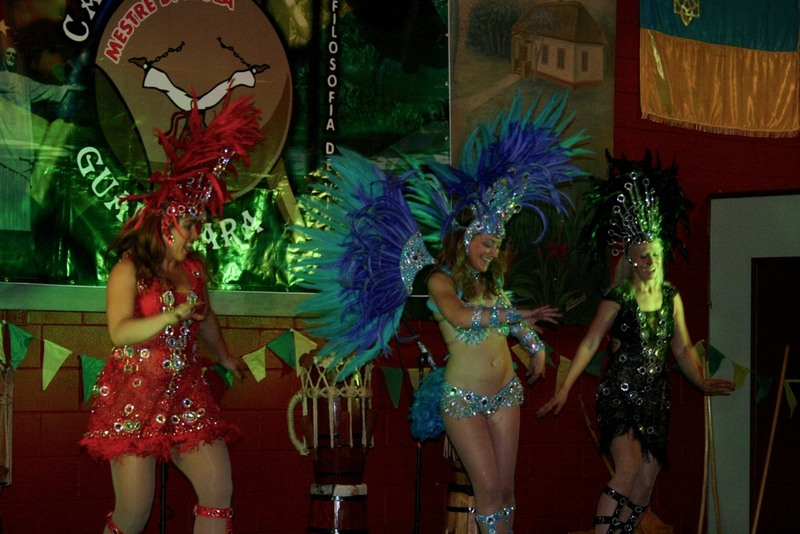 As if that wasn't enough, three ladies in marvellous costume took the stage for an energetic Brazilian dance which got the crowd moving along with them! The live drum band was loud, groovy, and their energy egged the dancers on. This was a seriously awesome pavilion and I would highly recommend it. Their show times are once an hour! 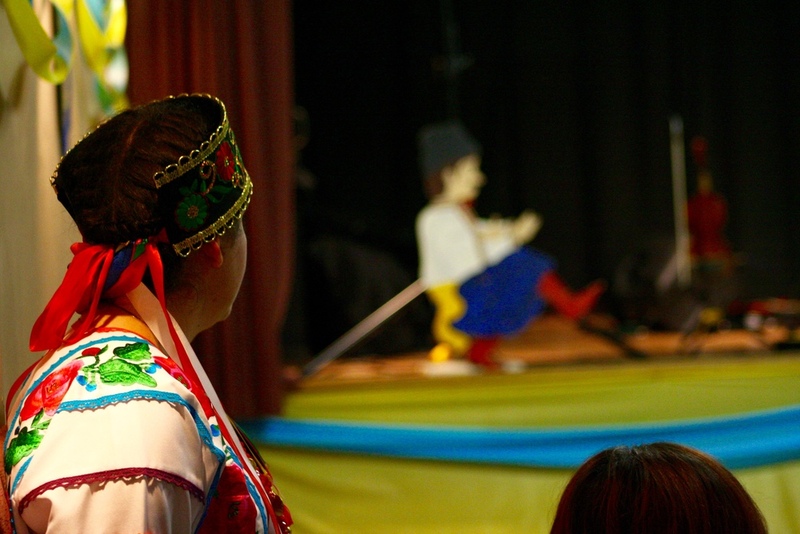 The first night of the pavilion, usually a quiet one, was not so quiet for the Ukrainians! People lined up for an hour to take in the traditional dance and most of all - the traditional food. Perogies, cabbage rolls, beer, they had it all and fed a horde of hungry pavilion-ers. The dance was really enjoyable and part of this had to do with the excellent sound; they've stepped it up from years past. It was clear, nice and loud, and it made the dance seem that much more exciting. I also caught a bit of the Sawchuck Sisters ripping it up on fiddle with their dad, Jason. These girls had a great sound, really nice touch on the fiddle! Keep it up! As a Duncan Clan Scot myself, I always enjoy the Scottish Pavilion! 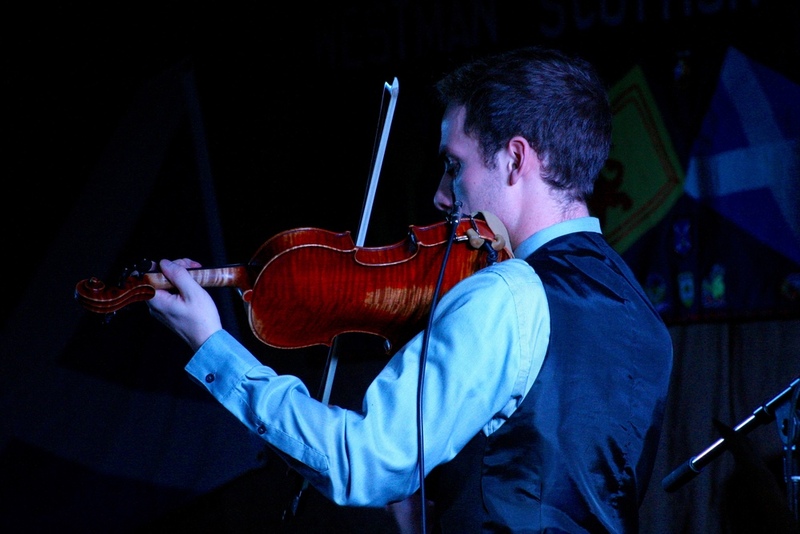 If bagpipes are your thing, then get down here! I ended my night as many do - at the English Pavilion. 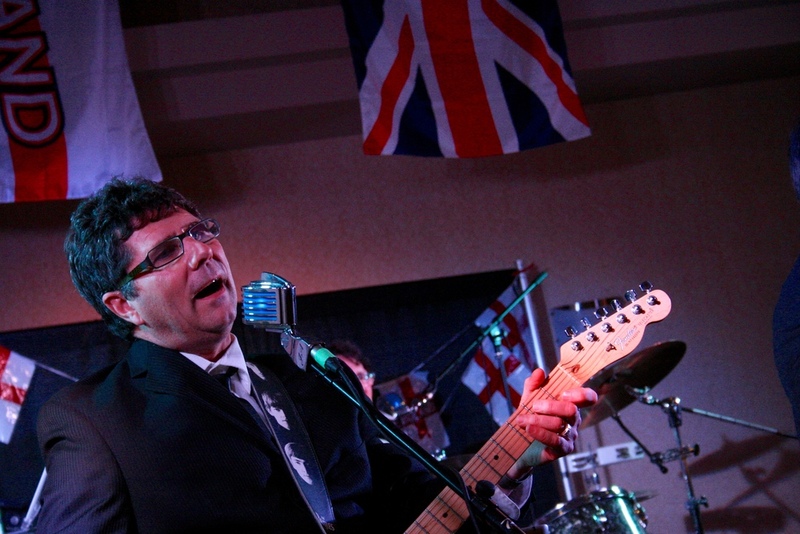 Known for their great entertainment, The English Pavilion had 750 people through the door last night, and CP Express, Chris Ghidoni, and The Beetles kept the dancefloor moving. Seriously, The Beetles were very, very good. Do yourself a favour and get out to the pavilions this year! 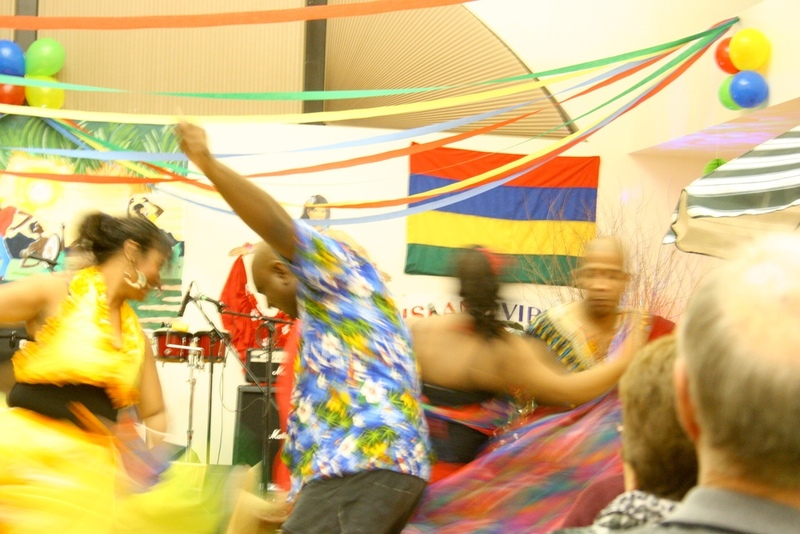 Every single one had lots of entertainment, food, and culture to offer. Check out the Event Listing or the Winter Festival website for more details! 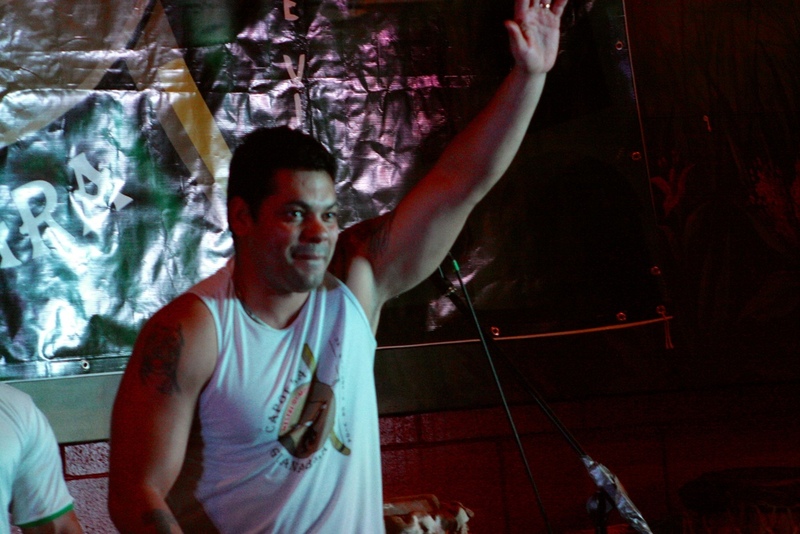 Fun At The Firehouse - Live Band Karaoke!